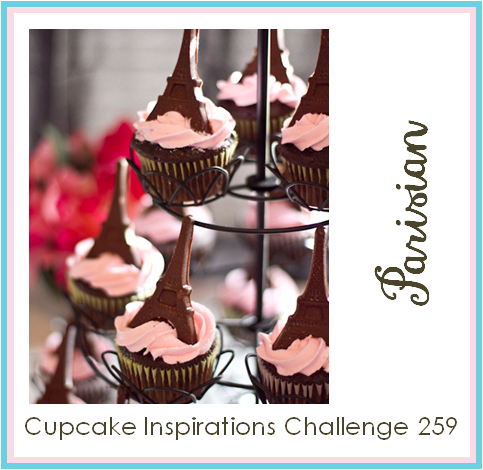 It's time for this week's Cupcake Inspirations Challenge and today we have a theme challenge for you. We are all about Parisian style right now. We are sponsored this week by My Creative Classroom. Be sure to look at their site. They have lots of wonderful classes for you. They even have some free ones so you can see if their classes are a good fit for you! 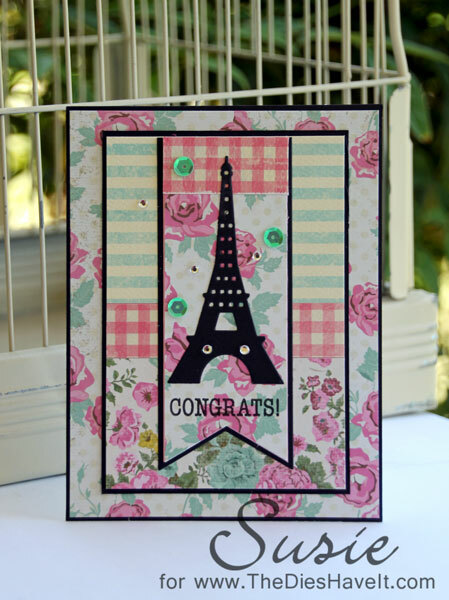 Love your use of patterned paper - the way you've matted them is very effective.